We have a selection of wedding packages available which aim to ease the stress of organising every little detail. Whether you are planning a wedding for 10 people or over 200 guests, our experienced team will work with you to ensure our Essex wedding venue is tailored to your exact requirements. To book an appointment with our wedding expert please email or call us. Our preferred suppliers’ list contains details of local contacts that we are confident working with and who we would highly recommend. If you already have suppliers you would like to use then that’s fine too! For your dream day you need the perfect wedding venue. Set in picturesque gardens which provide a beautifully tranquil setting, Greenwoods is one of the leading wedding venues in Essex, England. Stunning interiors, delicious food and attentive service make Greenwoods Hotel the ideal choice for your big day. Our three luxurious function suites represent the perfect blend of traditional and modern for a romantic setting. At Greenwoods we can accommodate small, intimate weddings as well as grand ceremonies and receptions. Nestled within the impressive grounds is our Garden Gazebo, the perfect setting for a magical outdoor ceremony for up to 150 guests. With a license for civil marriages and partnerships. 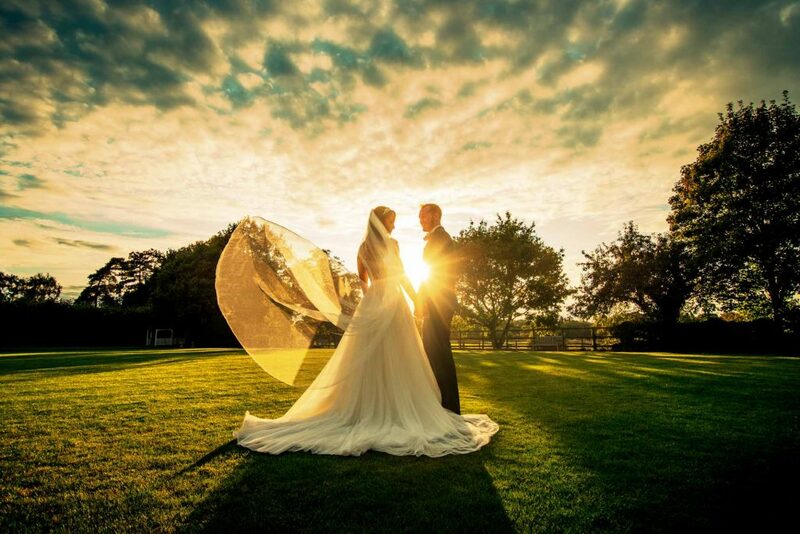 Greenwoods Hotel & Spa, Essex can cater for your entire wedding day experience from start to finish, helping create memories that will last a lifetime. Take a look at our Wedding Packages for ideas and inspiration. Our stunning Garden Suite is the result of a multi-million pound project completed in April 2017 and is the idyllic option for up to 200+ guests. With its own private entrance and terrace overlooking the magnificent gardens, this contemporary room is an impressive example of new and old architecture blending together perfectly. We have all you need to make your big day exceptional. Get in touch today to book a private tour or come along to one of our wedding fayres and open days, see our upcoming events for more details. The manor house is steeped in history and every care has been taken to ensure original features, including an impressive sweeping staircase, remain as distinctive as ever. Our Library and Boardroom suites offer a quintessential setting for your wedding day. These rooms feature high ceilings, decorative chandeliers and original wood panelling. They provide a fairytale setting for up to 46 guests for a ceremony and wedding breakfast and 100 guests for an evening reception. Greenwoods Hotel & Spa offers a variety of luxurious yet affordable wedding packages including great value fantastic last minute ceremony and reception offers. Can’t find what you’re looking for? Contact us for a package bespoke to you! Discover how you can have the wedding of your dreams in a picturesque wedding venue in Stock, Essex. Tell us all about your wedding ideas and needs, we would love to hear your plans and help you create the wedding of your dreams at Greenwoods, Essex. We host several free of charge Open Days and Wedding Fayres throughout the year. 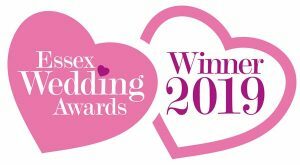 Come and see for yourself one of the leading wedding venues in Essex, browse our offers, and talk to our friendly, knowledgeable wedding experts.